Getting married is an exciting time in anyone’s life, and finding the best venue alongside the best wedding DJ to provide your entertainment is key to being able to create the perfect day to hold in your heart for years to come. 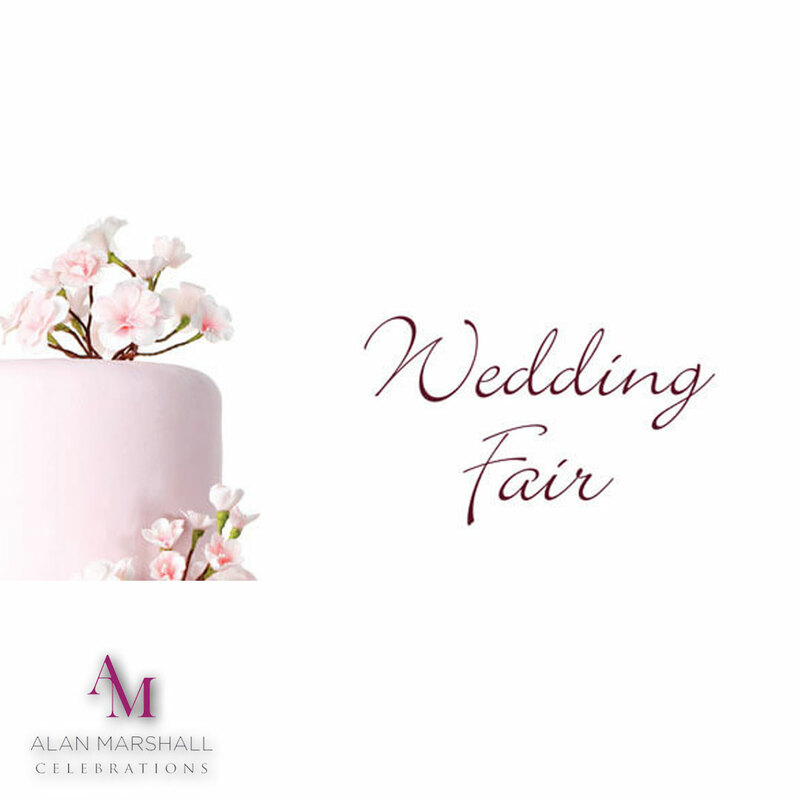 The great news is that if you haven’t yet made those all-important decisions, you could find that the Barn at Bury Court is the perfect venue for you, with Alan Marshall Celebrations preferred supplier at The Barn Bury Court we are able to help you with every aspect of your entertainment. 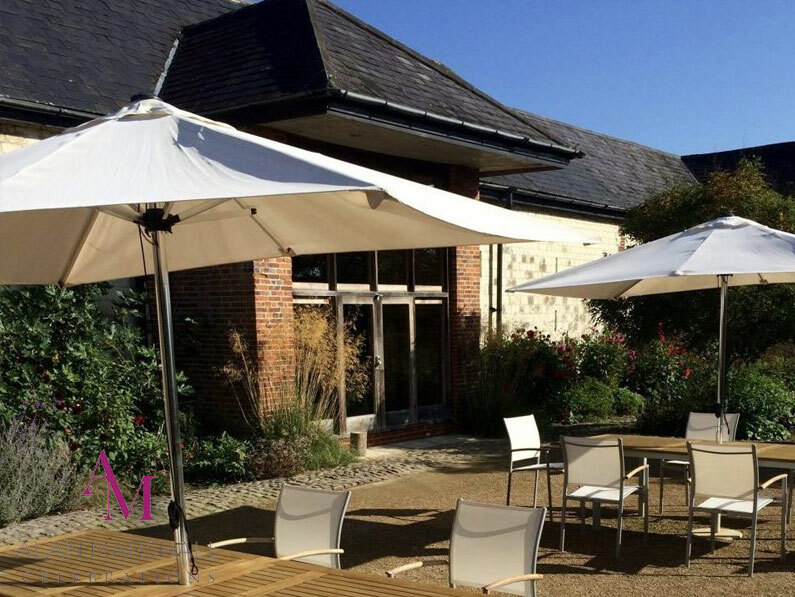 The Barn at Bury Court is a beautiful venue able to boast the surroundings of Hampshire, near the borders of West Sussex and Surrey. 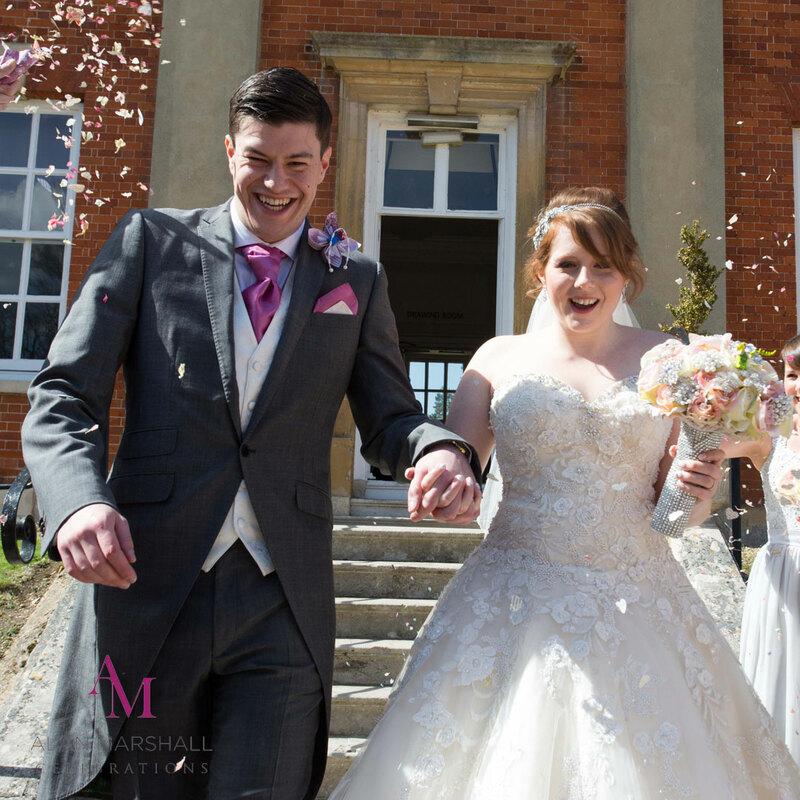 Despite the fact that it has all of the attractions of a country venue, it is still easily accessible, meaning that your guests wouldn’t struggle to attend your special day even if they have a long way to travel. The barn itself is a stunning venue, which has a feeling of intimacy despite the fact that it is able to seat anything up to 180 guests – meaning that you can have a small and intimate ceremony or push the boat out – it’s entirely up to you. 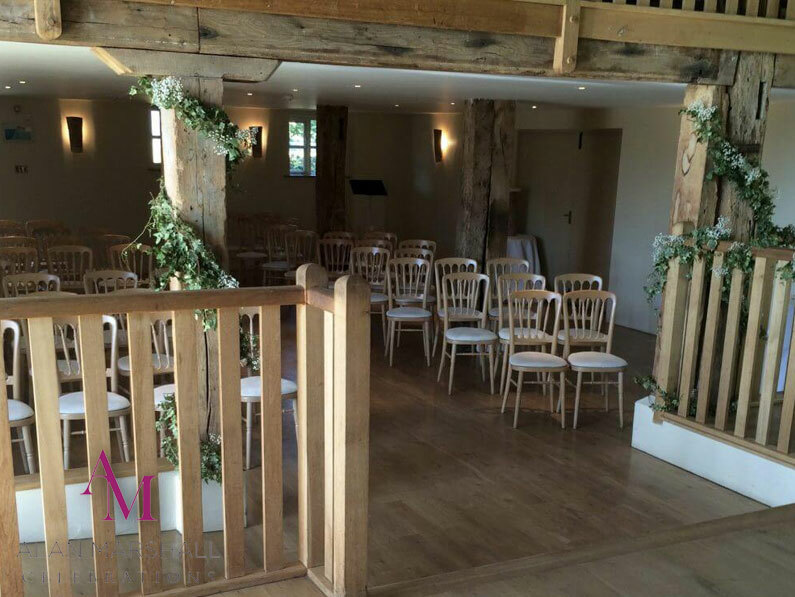 The barn offers huge potential for entertainment in the evening, and you can make the most of the space available to enjoy your special dances as newlyweds. Under the guidance of myself, you can put together a set of music that will be enjoyed by all in attendance, and the music that we choose together can show exactly who you are as a couple. 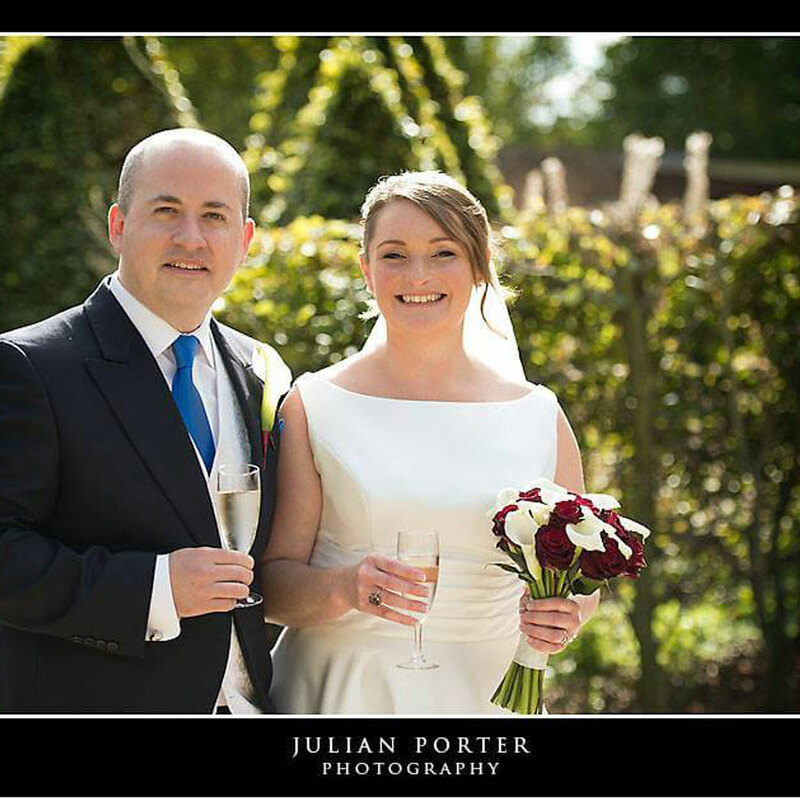 Choosing the right music can sometimes be difficult, but with my guidance you can be sure to make the right choices, meaning that you can create a wedding day to remember. Set in the surroundings of the Barn at Bury Court, your guests are sure to leave with memories – and stunning photographs – that will last a lifetime.